Microsoft plans to roll out its Cortana digital assistant to iOS and Android as a standalone app. Cortana has been running on Windows phones for close to a year now with the desktop version of the App launching with the Windows 10. Microsoft is continually working towards the returning to its software roots with applications and services targeted at all devices and platforms and this is a major step in this direction. 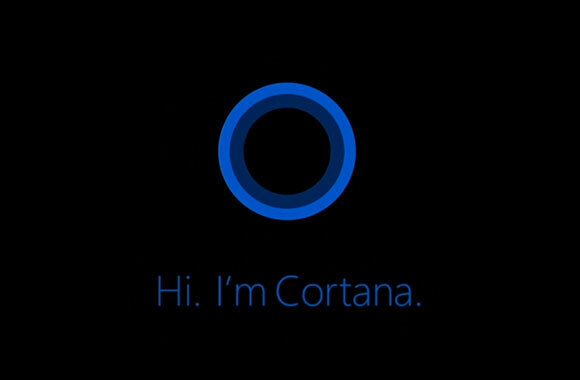 Microsoft plans to increase its research on this by working on speech recognition, search and machine learning thereby making Cortana the first intelligent ‘agent’ which anticipates users needs.Currently, Siri responds to user requests while Google’s mobile app, which doesn’t have a name like Siri or Cortana, already offers some limited predictive information based on what it thinks the user wants to know. Blackberry also launched their Blackberry Assistant that allows the user to read and reply to emails but offers limited search capabilities as well. Cortana’s success came after two previous failures at attempts to bring to market digital assistants with Microsoft Bob and Office Assistant nicknamed ‘Clippy’ becoming miserable flops. The new Cortana with Windows 10 and for other devices will have abilities to user when to leave for the airport, days after it read an email and realized the user was planning a flight. It would automatically check flight status, determine where the phone is located using GPS, and checking traffic conditions. The key for any digital assistant like Siri, Cortana, Blackberry Assistant lies in knowing and understanding the user.